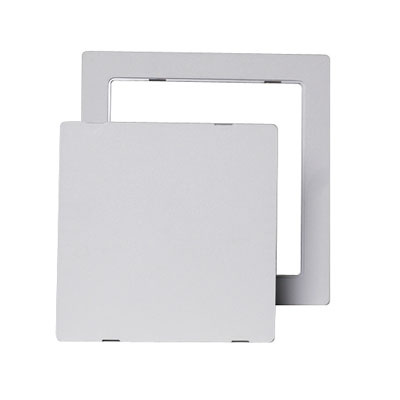 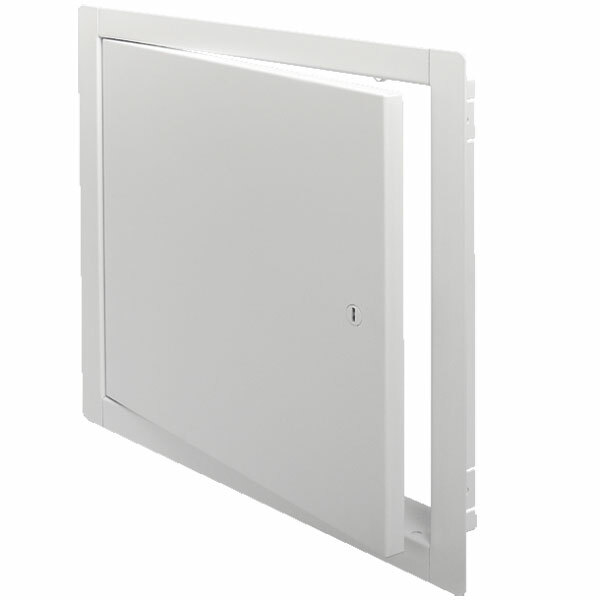 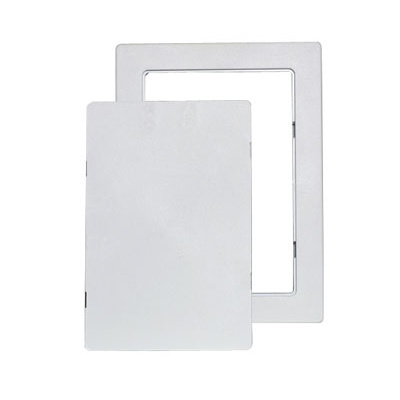 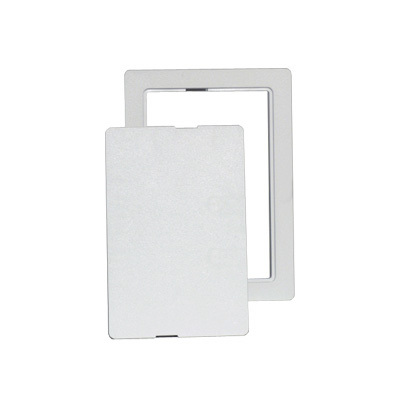 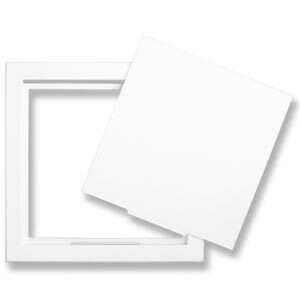 The Pro Products Sales 18x18 inch Plastic Access Panel is designed to provide easy access to walls and ceilings. 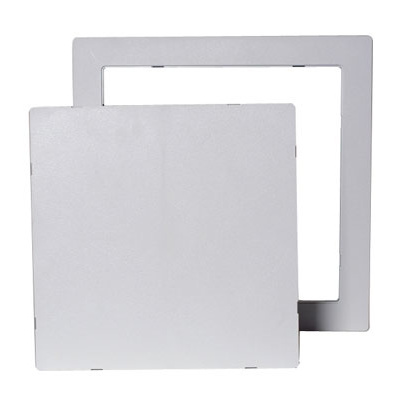 The high impact styrene plastic with U.V. 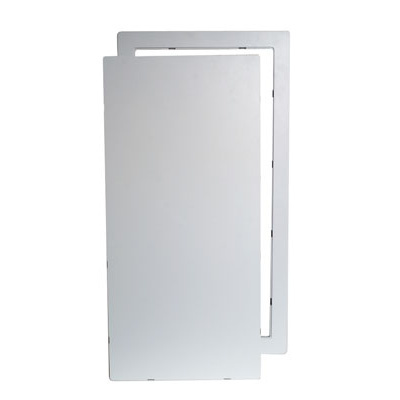 stabilizers will not fade or corrode. 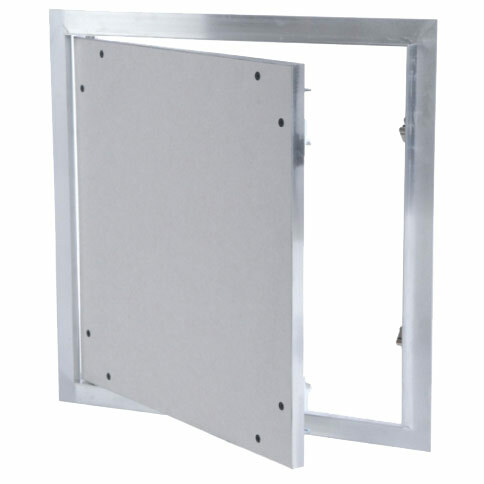 The door is hinged and completely removable from the frame, and fits tightly with snap latches. 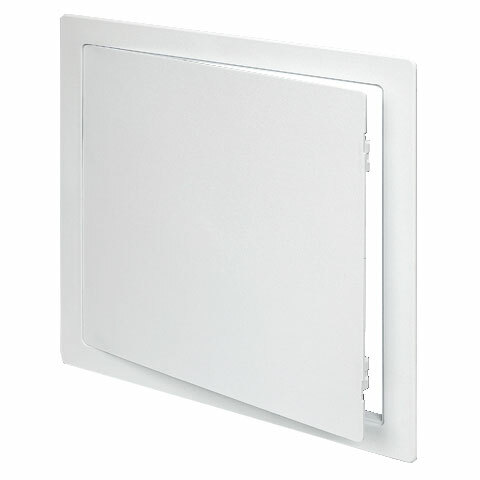 The white finish, with textured exposed surfaces, can be left as is or painted to match the surrounding areas.